Way back in the mid-nineties, having a website for your business was a top marketing priority. A decade later, social media arrived in a huge way, along with the popularity and sophistication of smartphones and other mobile devices. Today, the continued expansion of possibilities for digital communication opens up a variety of marketing opportunities to connect with consumers, learn about their preferences and win their loyalty. If your company is pondering whether it’s possible to begin a mobile marketing campaign, the answer depends on your audience and if they’ll be receptive to the format. As mobile devices become even more widespread and are adopted by a variety of age groups, there shouldn’t be any question whatsoever that whomever you’re targeting will be interested in mobile messaging. According to the Pew Internet Project, over half of all American adults own a smartphone, and the project’s findings on mobile device ownership are that it’s trending upward for nearly all devices. It’s also being predicted that mobile Internet use will overtake desktop-based activity in the next year or two. When people of any age group are searching for information, whether it’s national news or where the closest pizza place is, they’ll likely be reading it from a mobile device. If they have SMS coupon codes on the same device they’re using to order pizza from, they’re more likely to order from that company. The image of the typical mobile user is of a 20-something, and although the largest group of smartphone users consists of those ranging from their mid-20s to mid-30s, smartphone usage is increasing. As more people are choosing to spend time online using a mobile device, any business that wants to remain relevant will have to include mobile marketing as part of their business identity. With this increased Web activity shifting from traditional desktop to mobile, businesses that depend on online sales have to create a mobile-friendly website to stay competitive and continue to see conversions. Not having a mobile-friendly site may result in a loss of sales and consumer loyalty. If your site is awkward to navigate on a smartphone and requires more time than users are willing to spend, you’re inadvertently driving consumers to competitors’ sites. Being accommodating to users who are accessing your site from different kinds of devices will mean a smoother, more efficient experience for them, and increase the chances at better sales and a better opinion of your company. This form of marketing isn’t necessarily brand new, yet many companies are still getting acquainted with what it can do for them. Even if you’re new to mobile marketing and aren’t sure how to proceed, getting started is a matter of becoming familiar with what a mobile campaign can do for your business, if your audience will be receptive to it, and then consulting with a firm that specializes in mobile marketing strategies. Whether it’s a SMS text messaging campaign or a mobile-friendly website, these new marketing strategies are proving to be more than trends and will likely be the standards as more people search, share and surf using mobile devices. 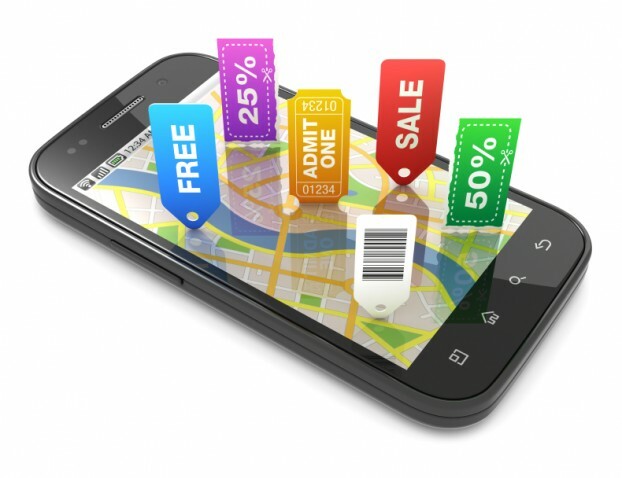 Mobile marketing can help you shore up loyalty with your established customers and be an effective way of drawing in new consumers who will turn to your site to learn more about who you are and what you can offer them.